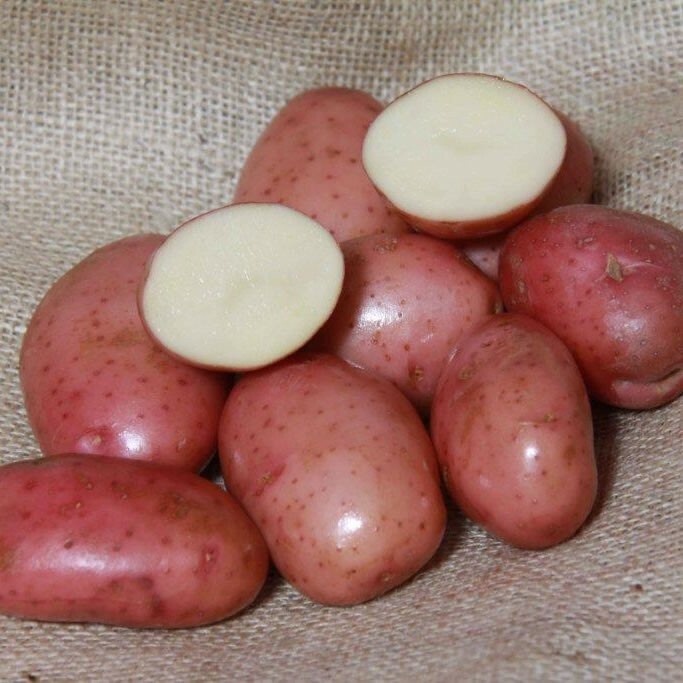 Very pleased to bring this update to the blog, I’ve went and purchased my seed potatoes to get all ready for chitting/sprouting. 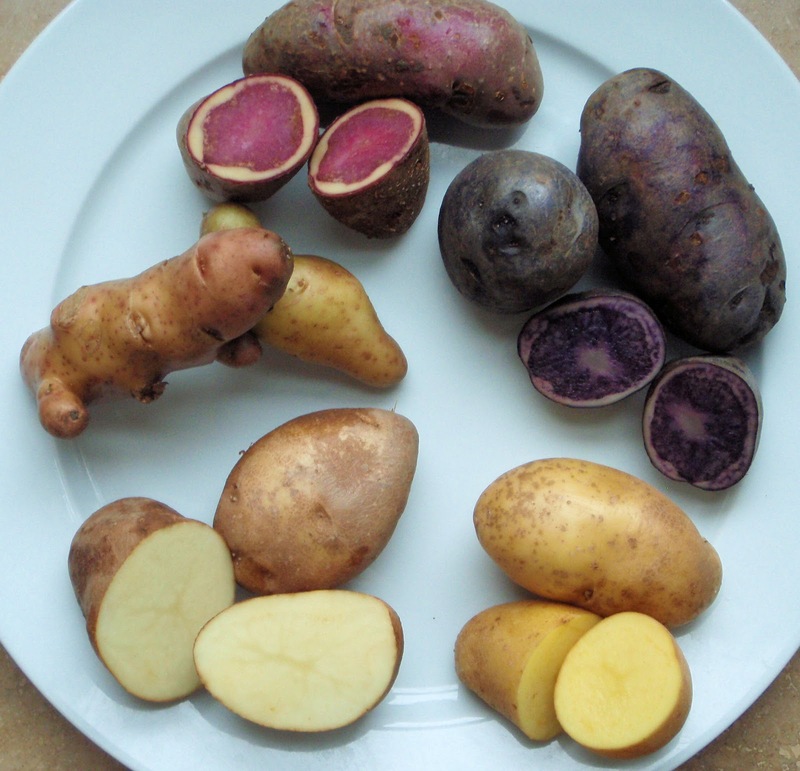 Exciting stuff ahead for me and my family, I’ve got some amazing sounding and looking varieties from red to purple colouring and even some that date back several hundred years. I’ve actually went against my original intentions which was to go with just one variety of potato that’s high in blight resistance, original plan being that the thick foliage would shade out the weeds I’m clearing/battling. So the change of heart was on the back of me thinking it’s not worth “wasting” a year growing one variety only to find out it’s not the best taster or grows poorly in my area. That would be the least of my problems if a certain pest was prevalent this year that my particular tubers was susceptible to, end up getting hit hard when it comes to harvest. So the plan moving forward is to have multiple varieties, all with something slightly different to offer so I can benefit from the biodiversity element. The Irish Potato Famine of 1840 left 1 million people dead, the cause was that they were mainly growing just one type of potato, called the “lumper”, a severe blight hit and virtually wiped out all crops. It might not be 1840 but there is lessons to be learn from these kind of events. 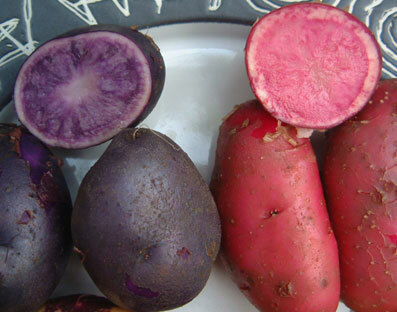 A downside is that some of these Heritage (heirloom) varieties can lack some of the modern disease and pest resistance. Their is an argument though that what they may lack in one area they can excel at in another, specifically taste I’m hoping. I had great experience growing Heritage Tomatoes last year and was blown away by taste so want to carry on the trend for my potatoes too. It may well be I get struck with the dreaded blight this year and end up next year opting for the more modern cultivars in the future but I’ll be happier for having tried. Generally speaking I do support preserving old varieties so they are not lost to history, in a changing climate variety is key I feel and one day it may be the case that a epidemic could hit and a certain old variety turns out to have previously unobserved resistance to it. 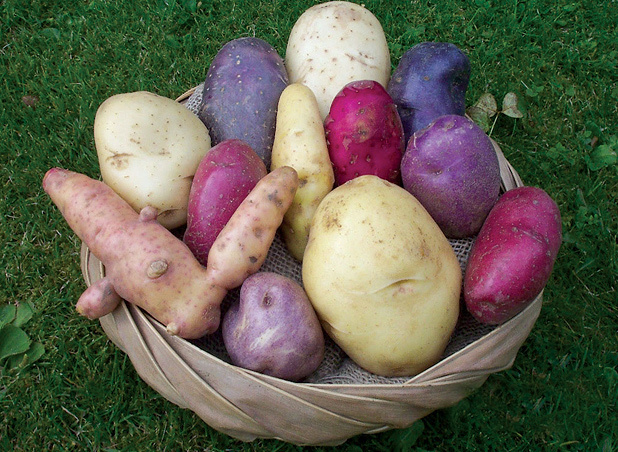 I’ve choosen organic tubers where possible and ordered from the “organic plants” store to show my support for the “Garden Organic” group, unfortunately they don’t have every variety I was looking for so had to shop elsewhere. Looked at other “organic” stores but it was the old tried and tested Thompson and Morgan that had every other variety I wanted in one place so I purchased the rest there as I felt it would be reducing the overall mileage they’ll travel. 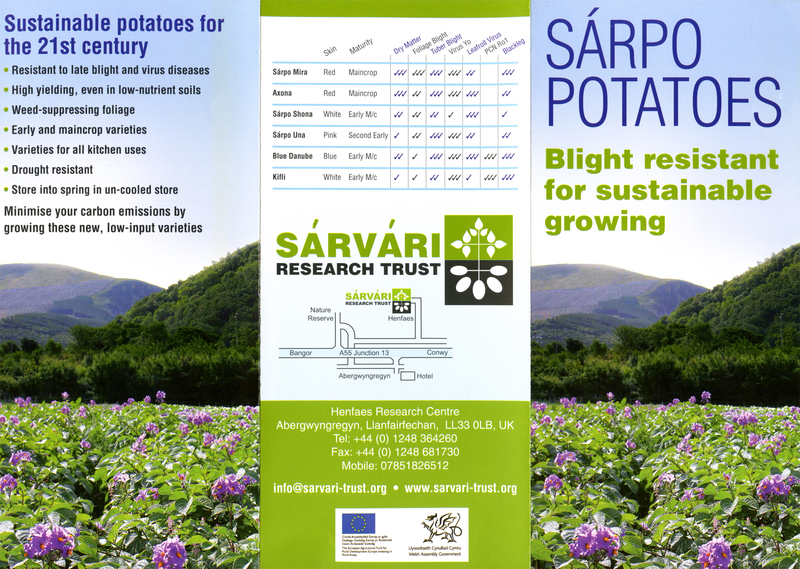 In all honesty I was planning on buying several of my products from a local supplier Carrolls Heritage Potatoes but in all honestly it appeared much more expensive than most other places so I’ll have to enquirer more in the future about weights and tuber numbers etc but for now opted for online vendors. Next year I’ll get a large part of my tubers from the local Durham Organic growing club meetings but missed the date this year, more to follow on that though. Anyway, I’ll be talking much more on this over the coming weeks about this so for now I’ll leave it there and give you the names of varieties I’ve chosen.